Reality competition series in which teams of 2 race around the world. The show won an Emmy Award in 10 of the first 12 years after the creation of the Reality-Competition Program category in 2003. In 2010, a video game based on the series was released on the Nintendo Wii. 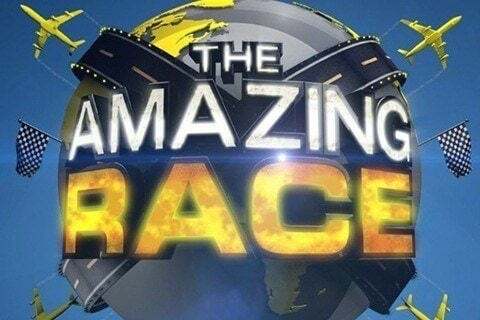 The success of the series inspired several international Amazing Race series such as The Amazing Race Asia and The Amazing Race Australia.